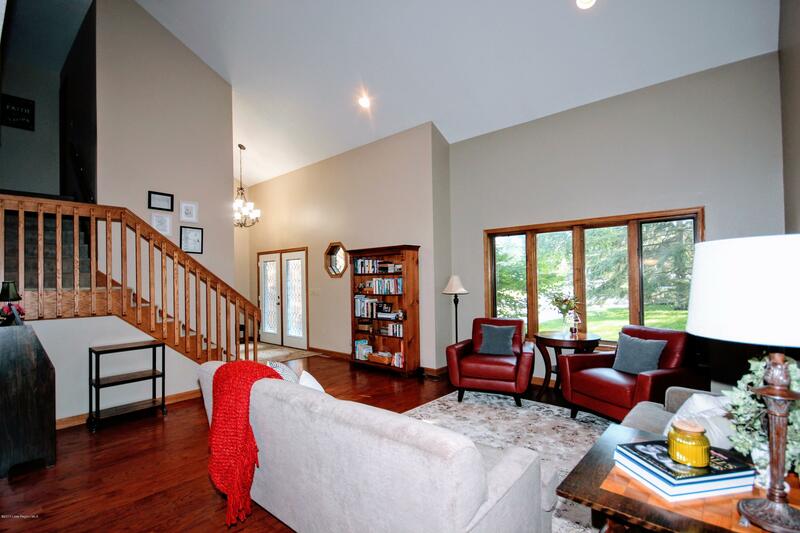 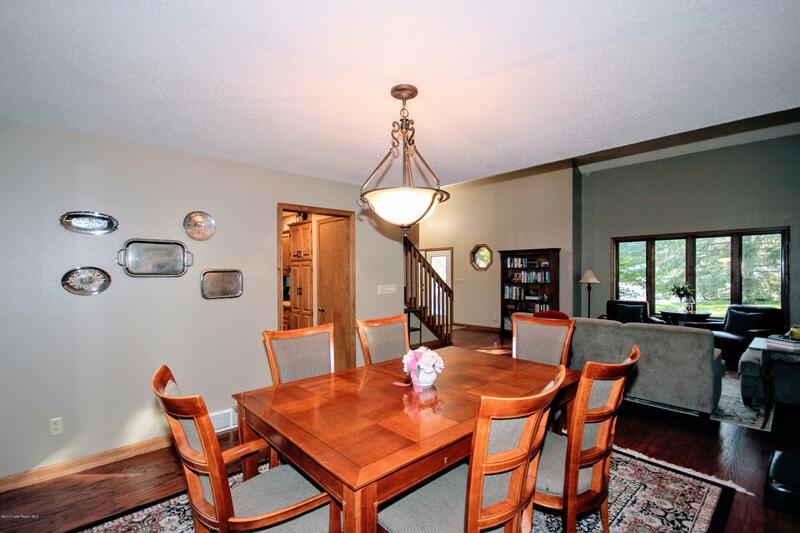 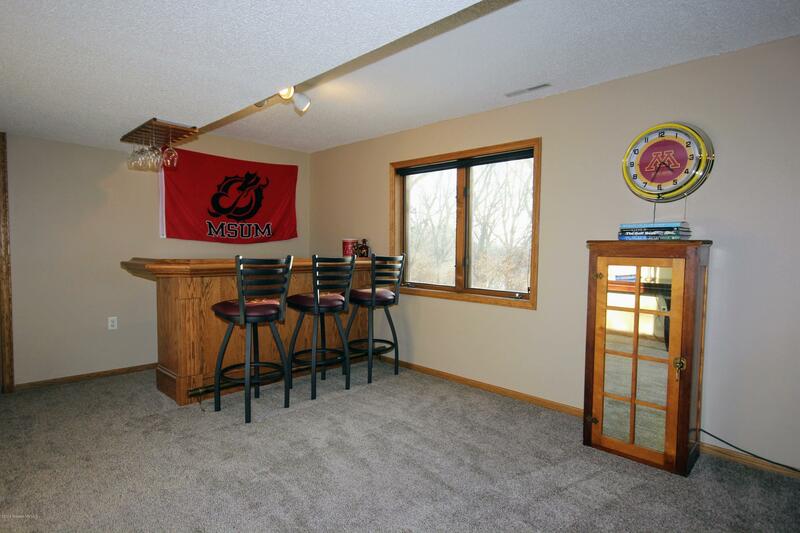 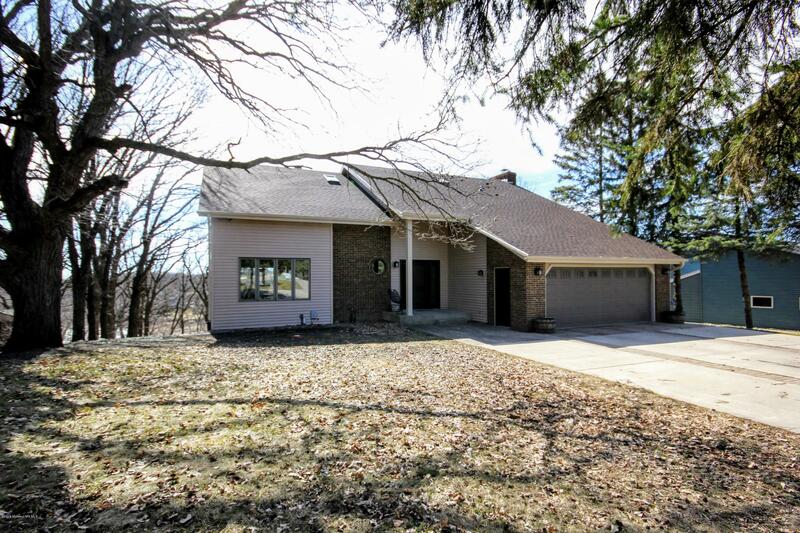 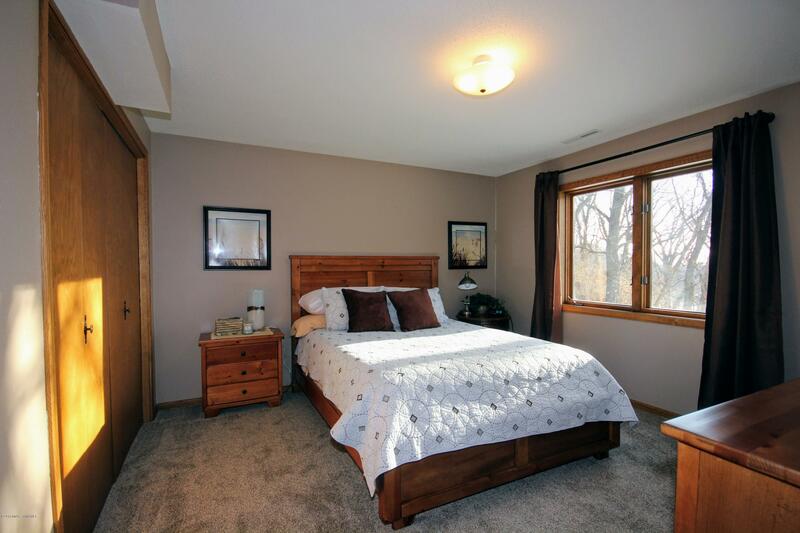 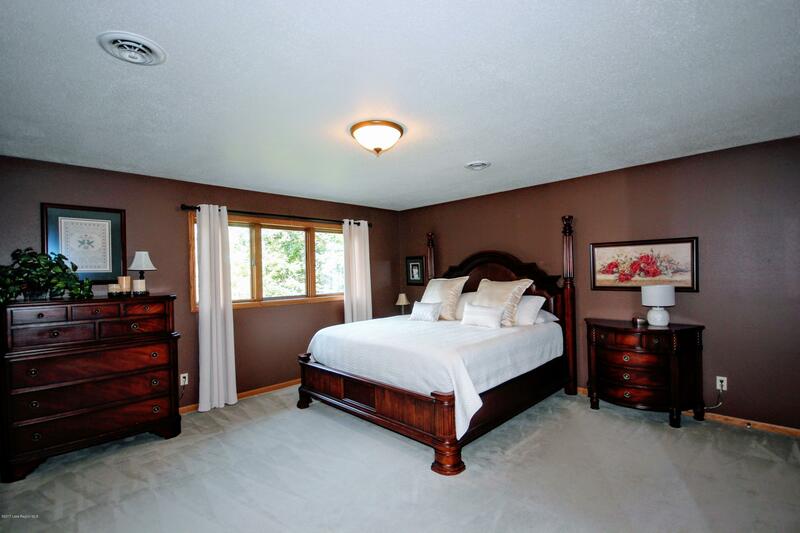 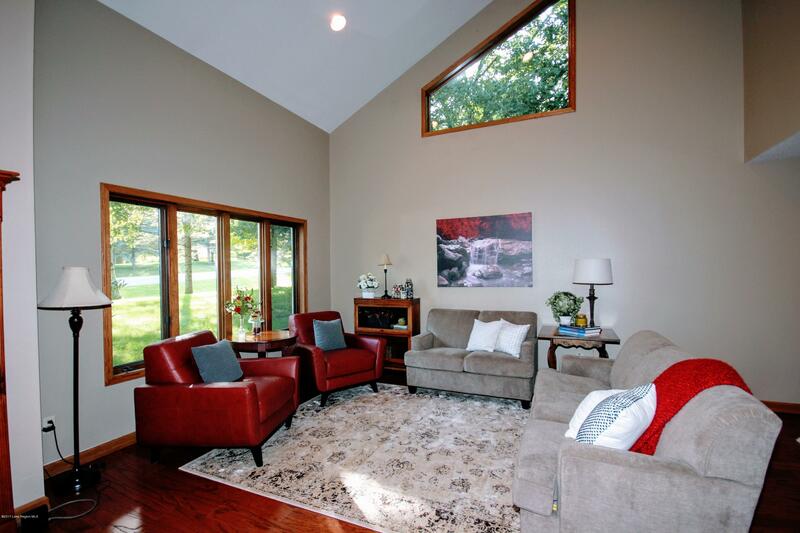 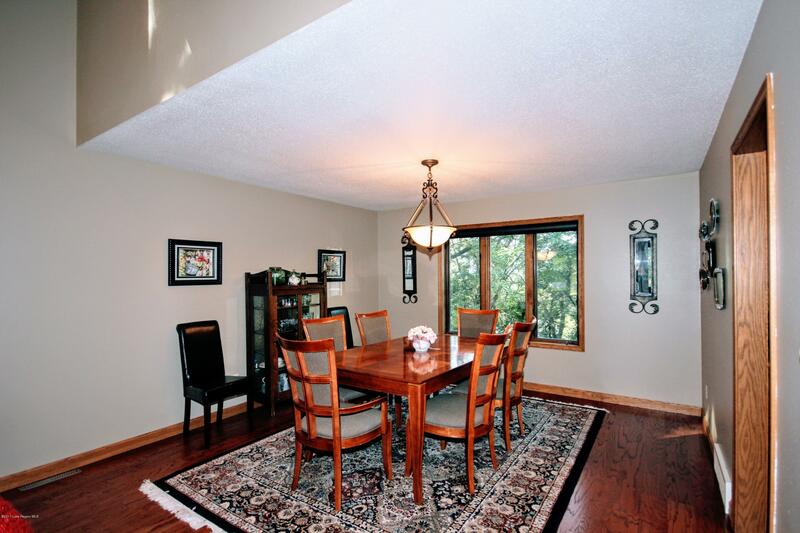 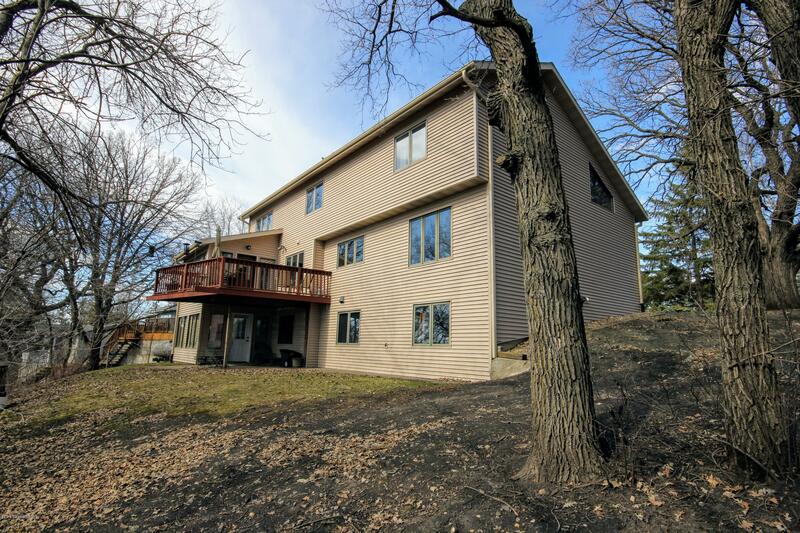 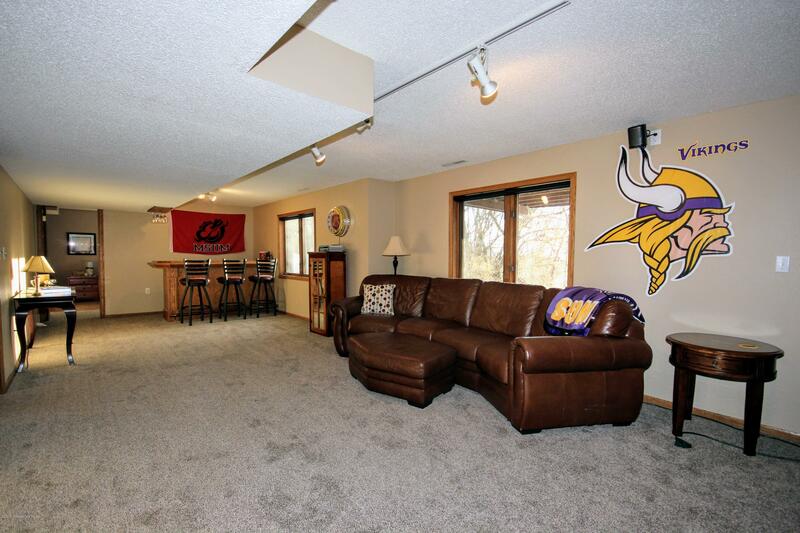 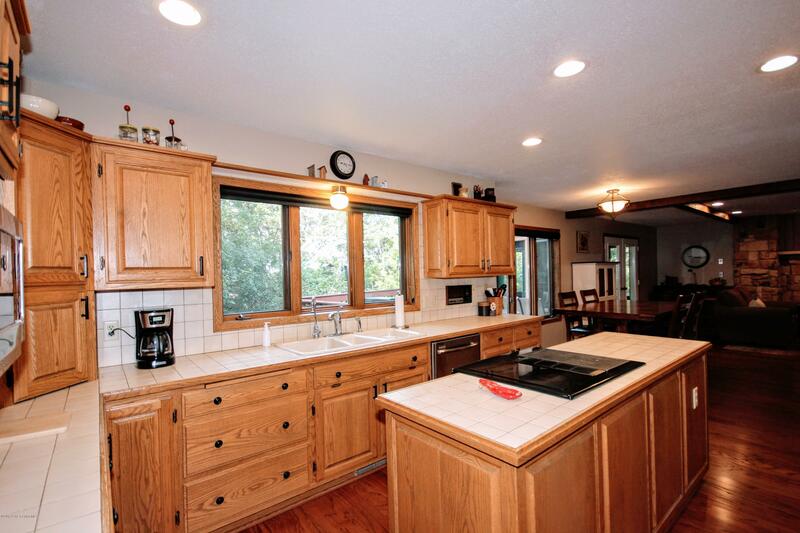 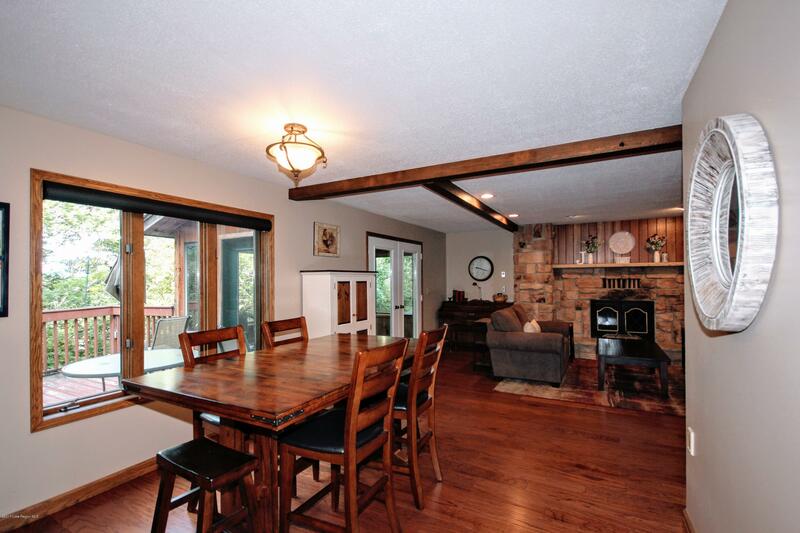 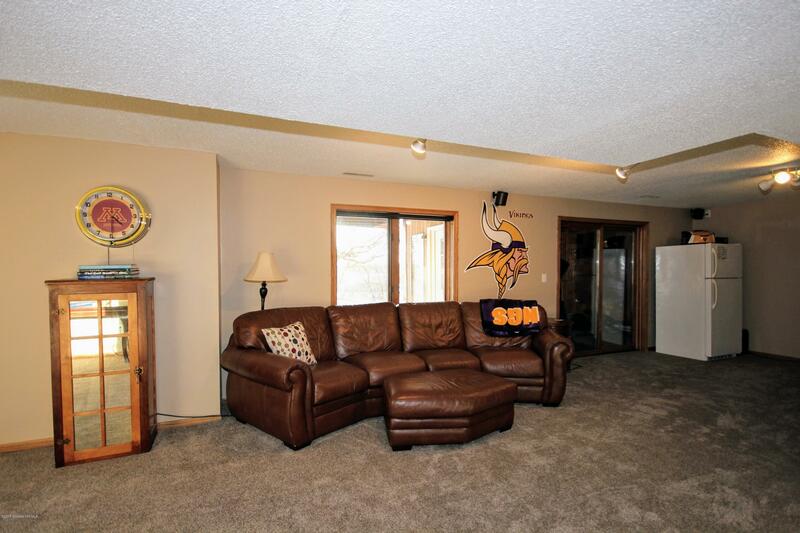 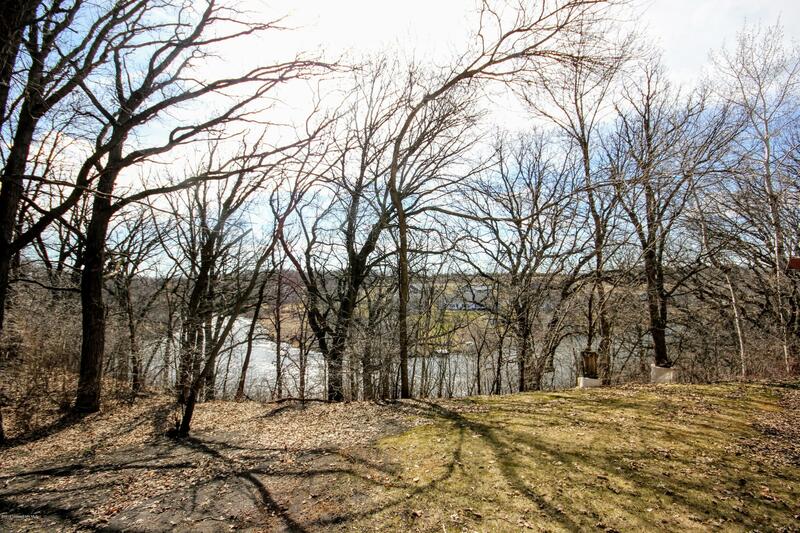 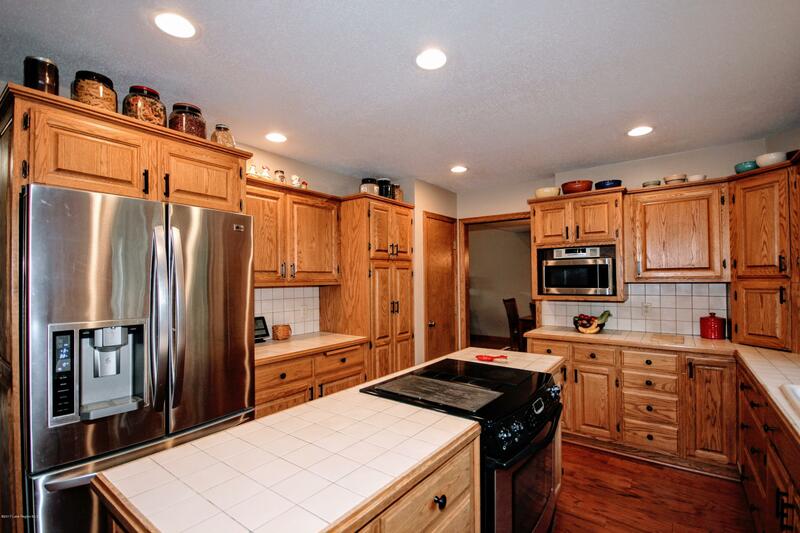 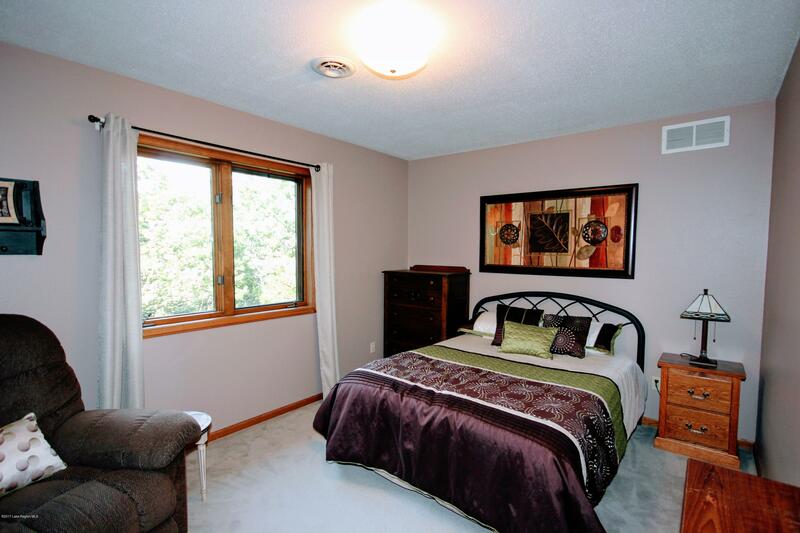 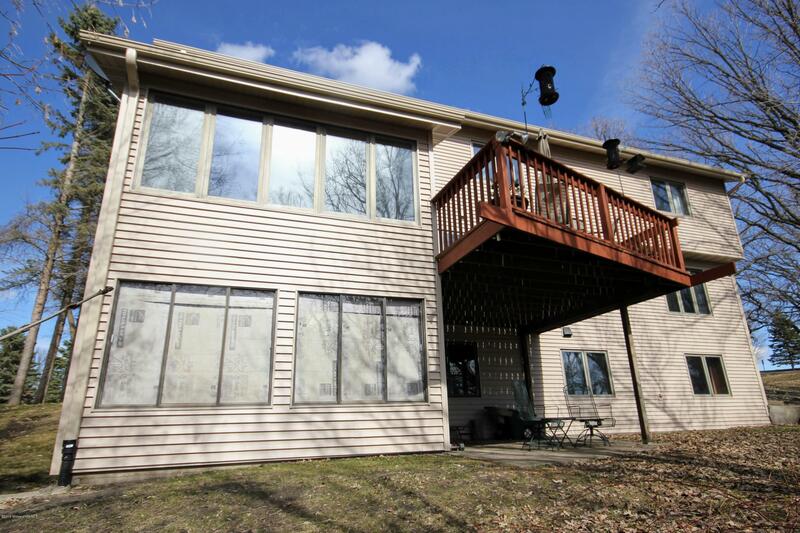 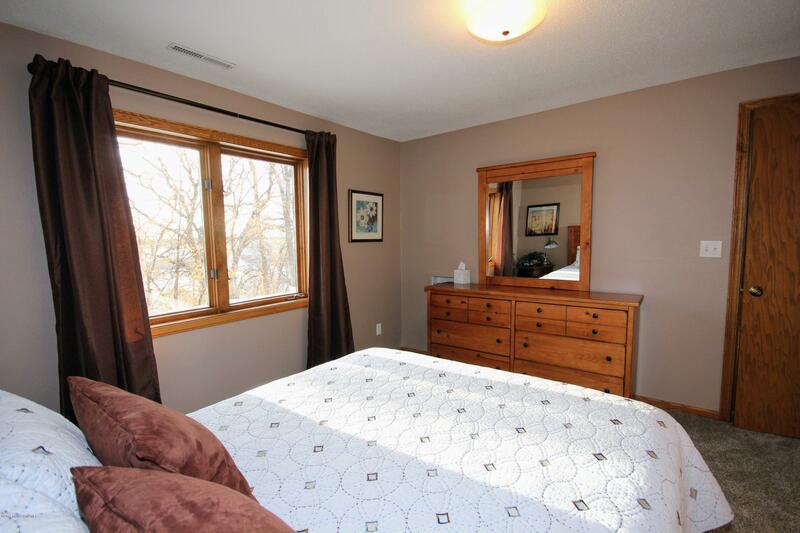 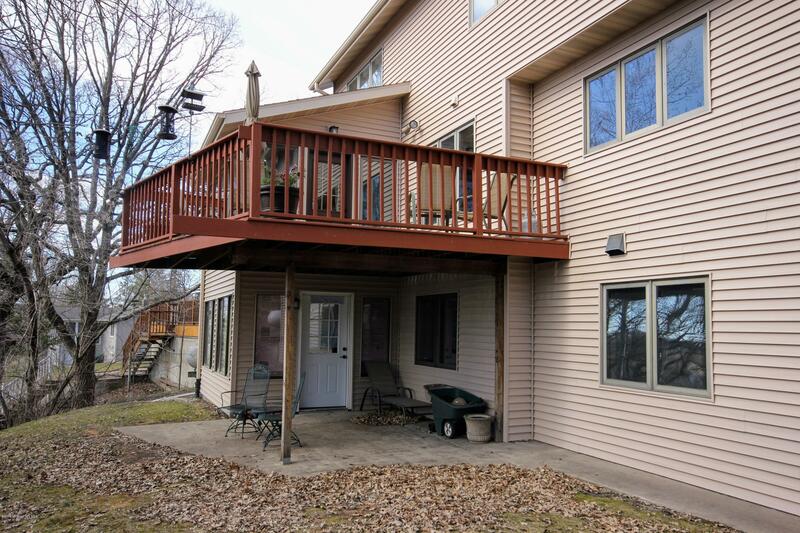 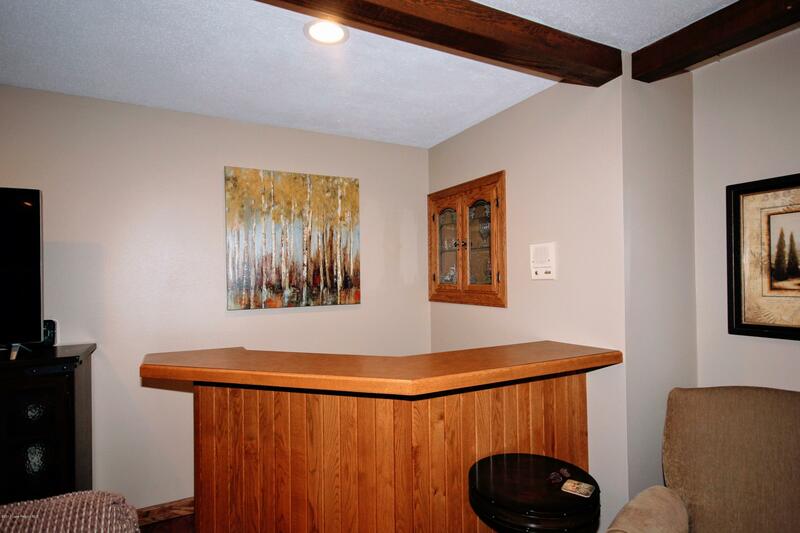 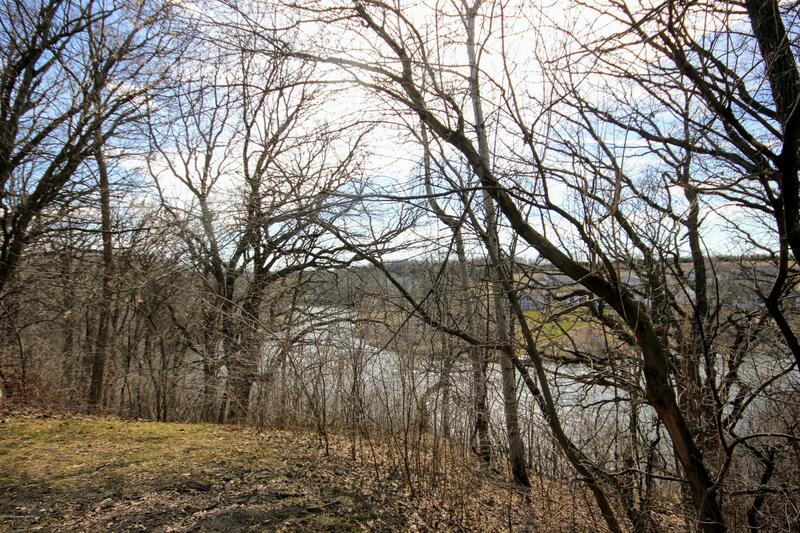 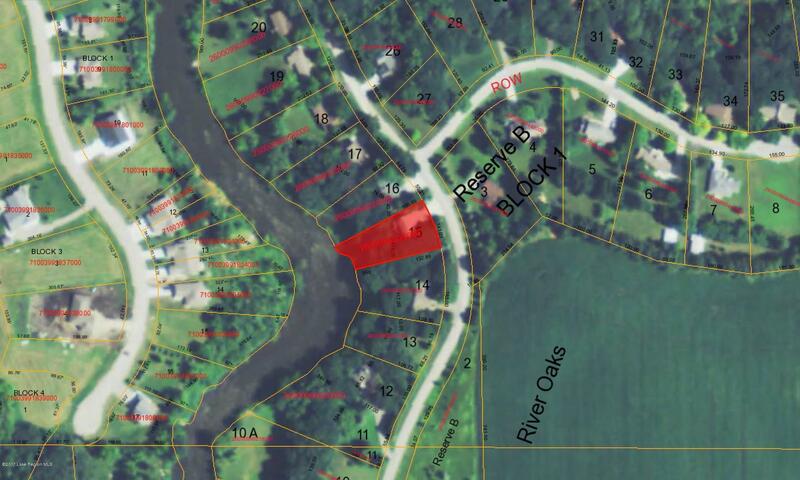 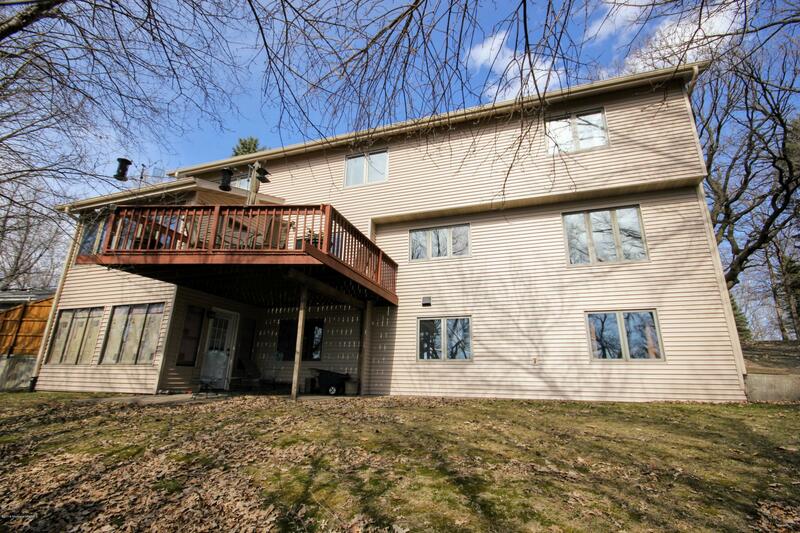 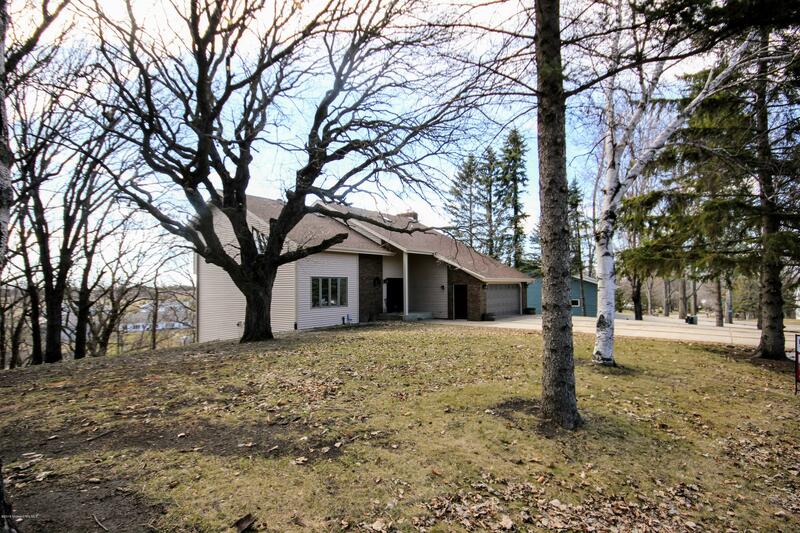 Welcoming 4 bedroom (3 on same level), 4 bath home on the Otter Tail River. 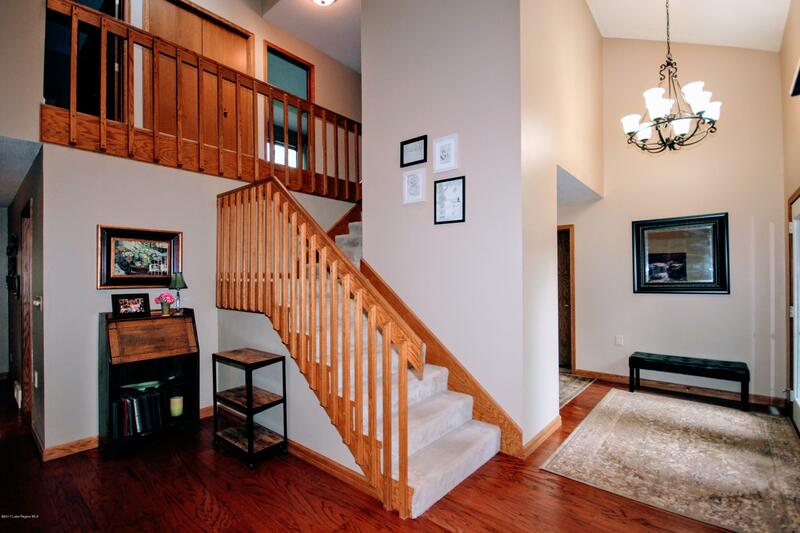 Quality finishes and just enough separation make this spacious floor plan cozy and inviting. 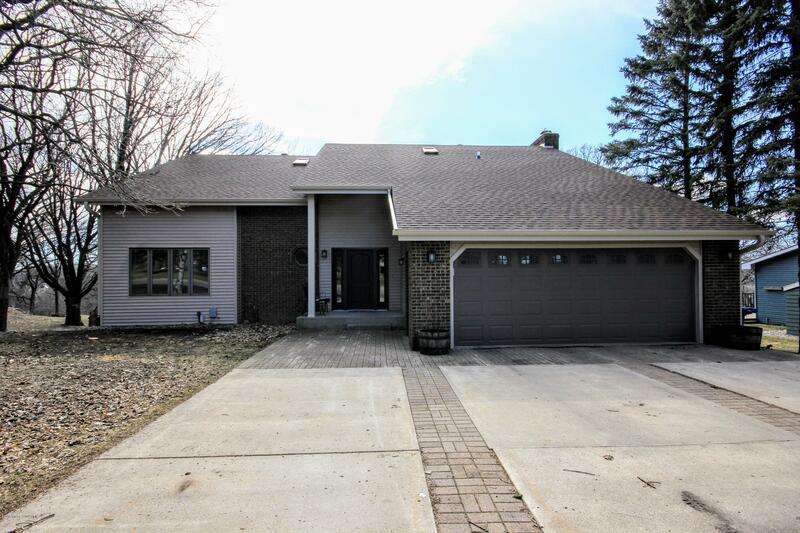 Vaulted living room, formal and casual dining areas, stone fireplace, 2 sunrooms, master bedroom with whirlpool suite... and so much more to see when you tour this well designed home. 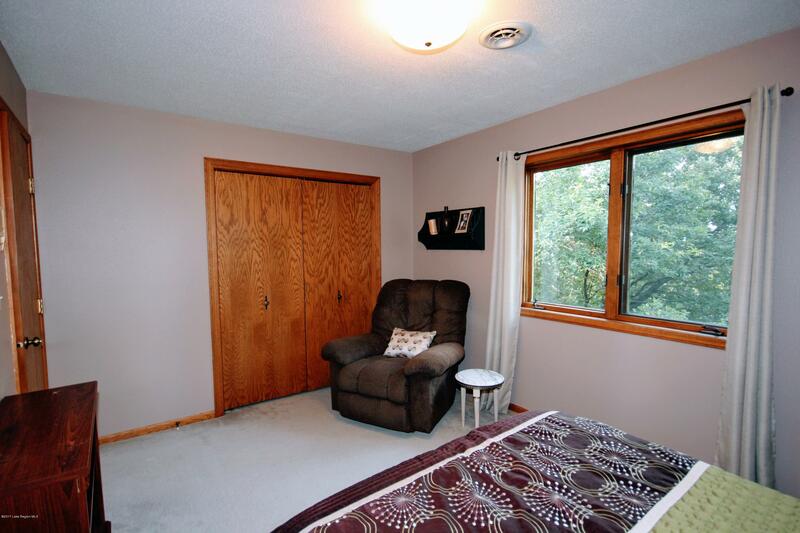 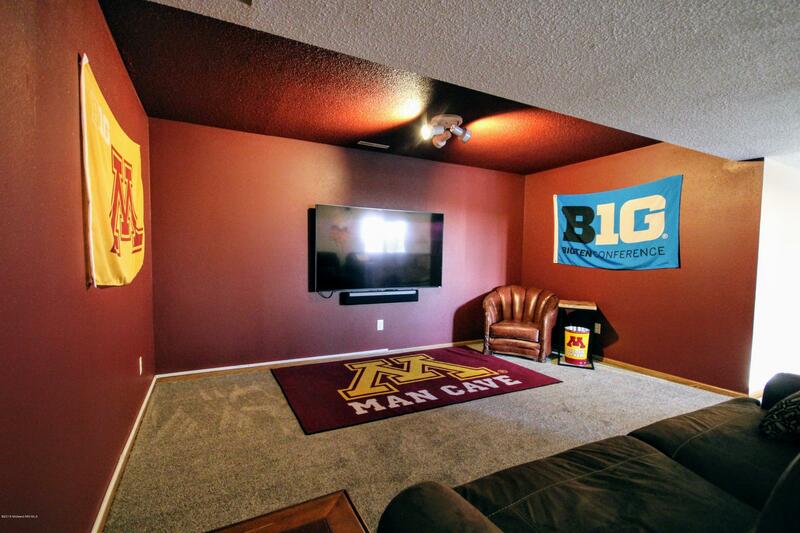 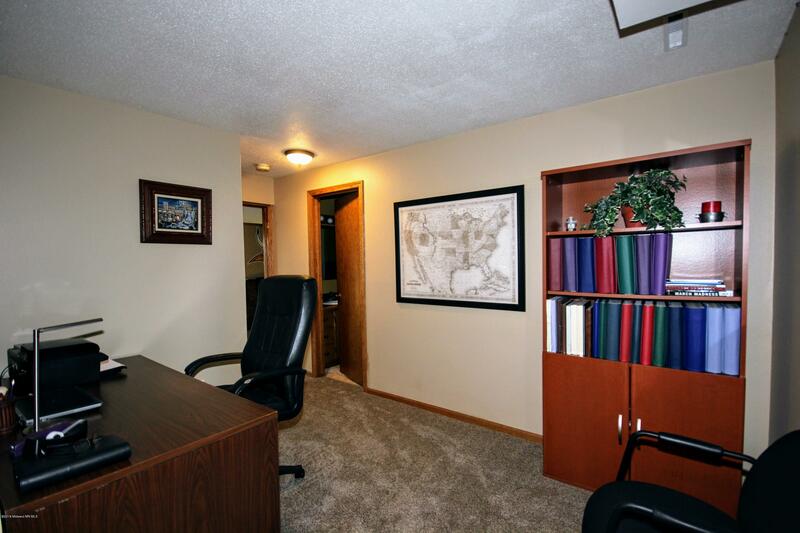 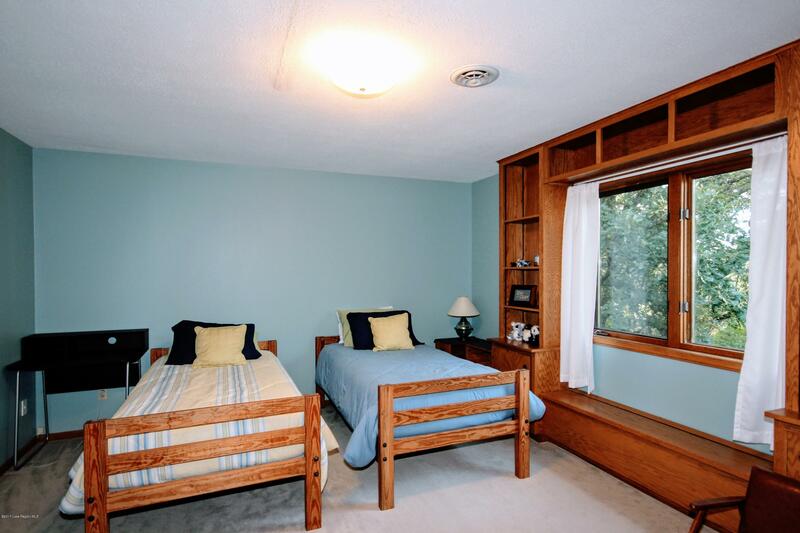 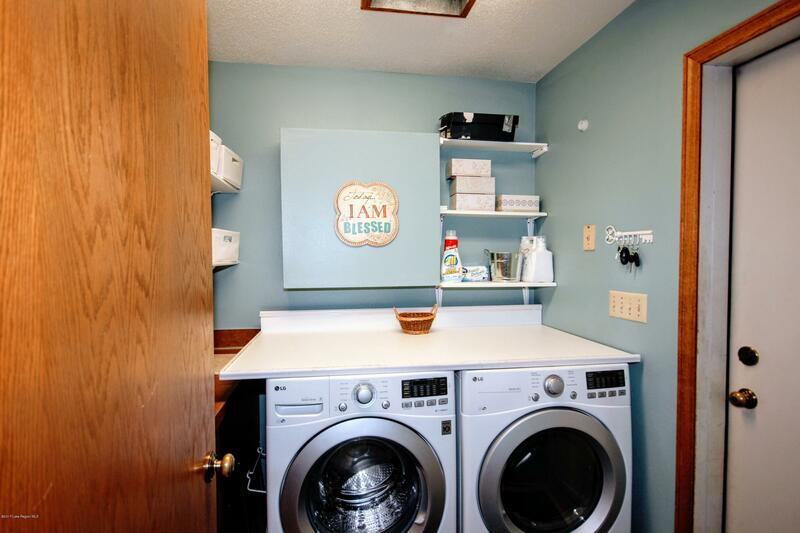 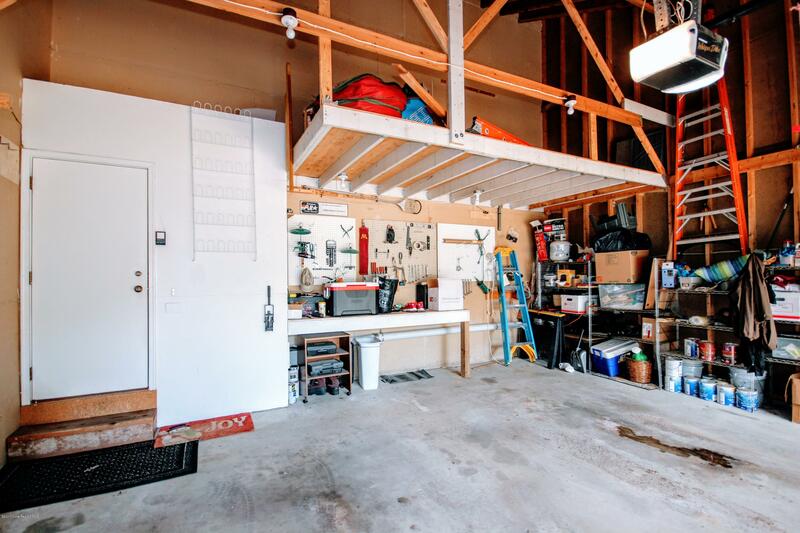 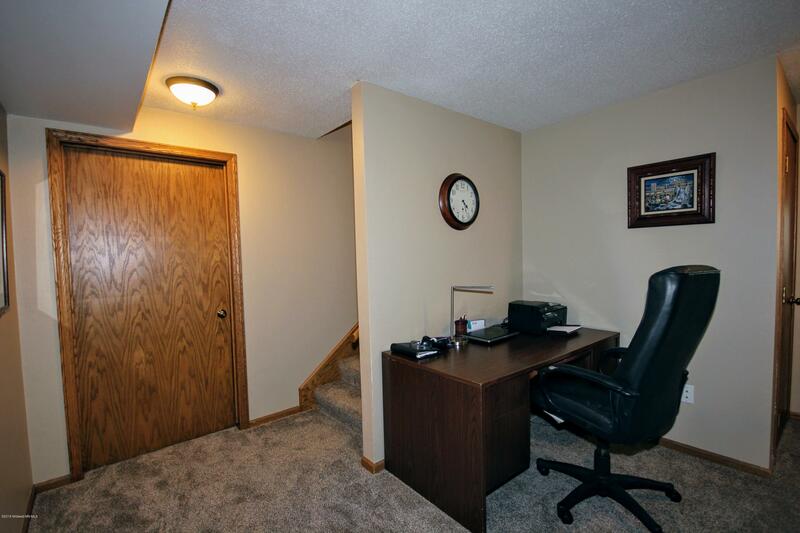 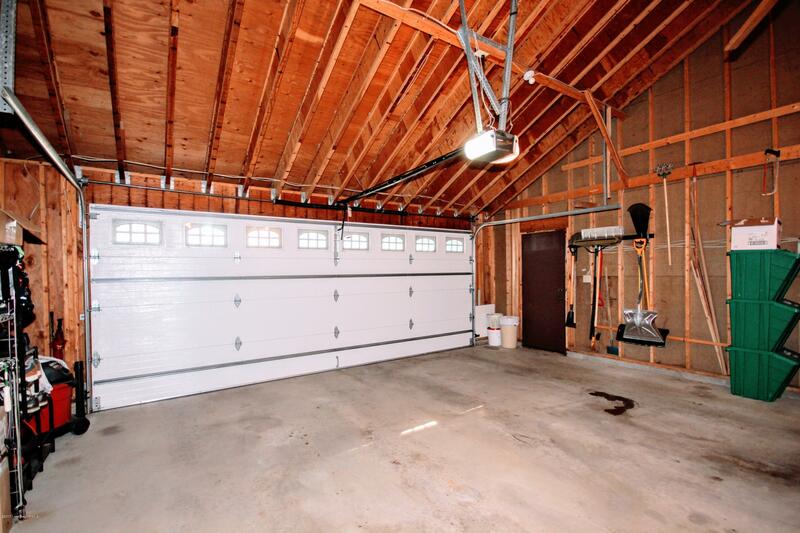 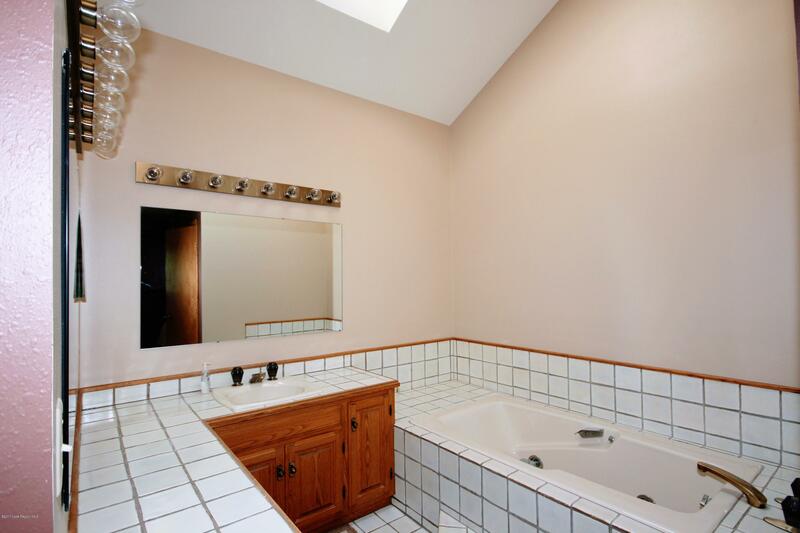 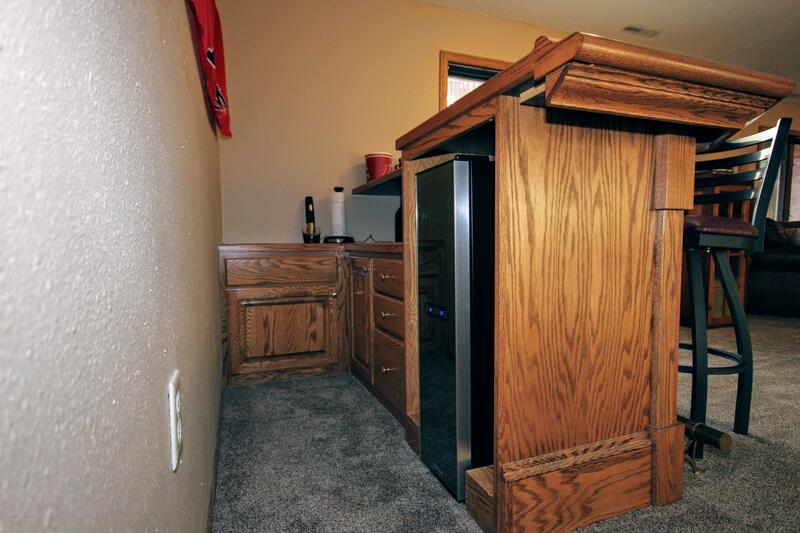 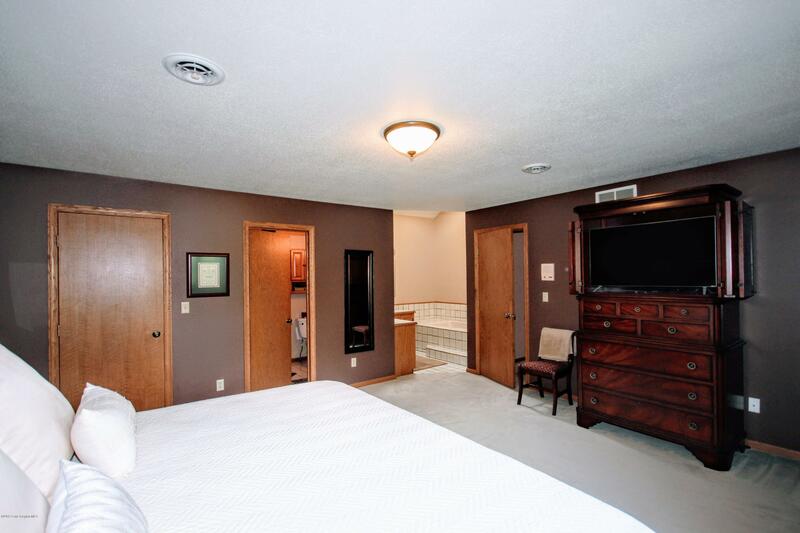 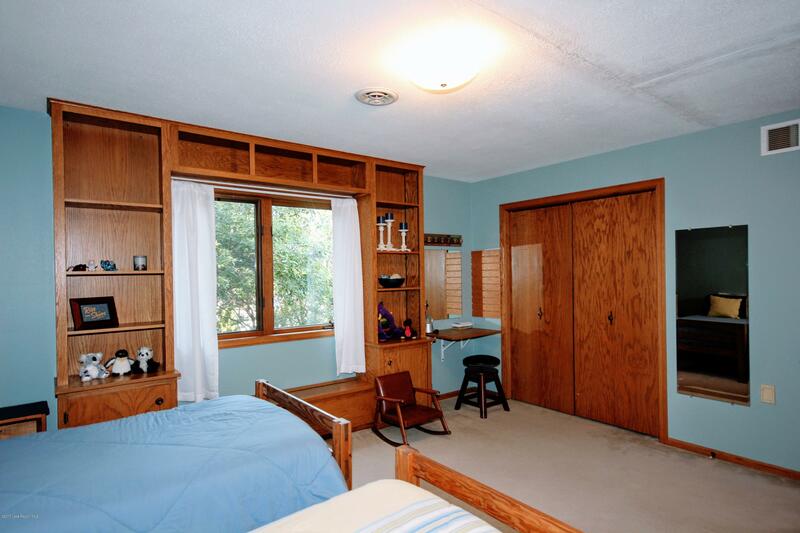 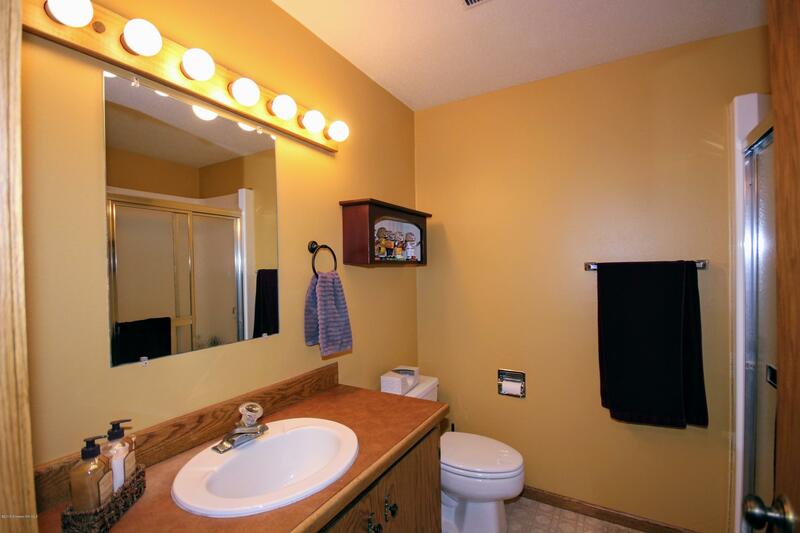 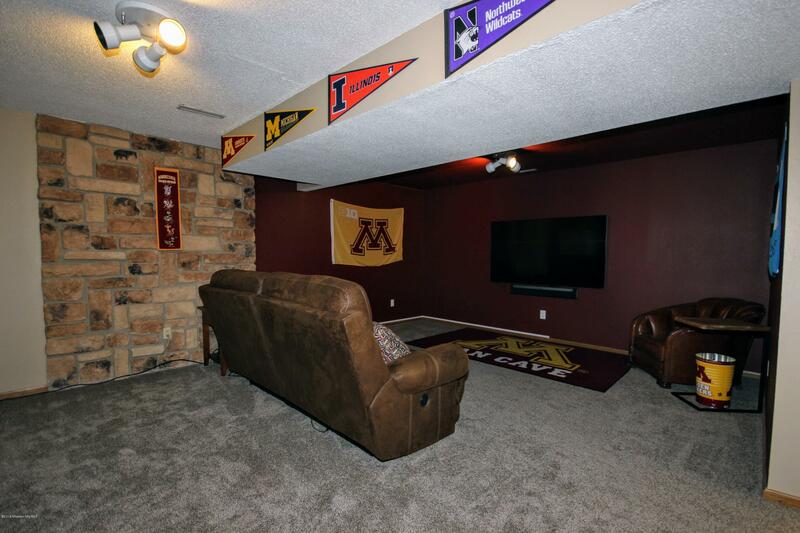 Plenty of storage, large closets, double garage with loft. 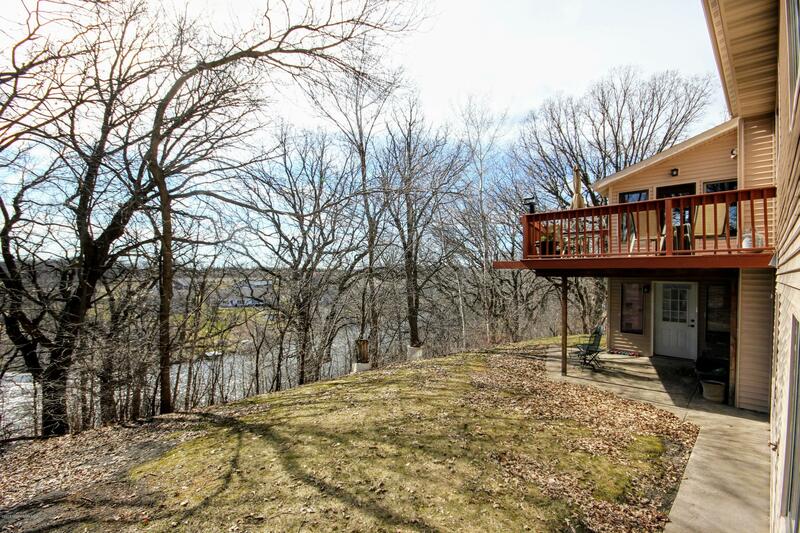 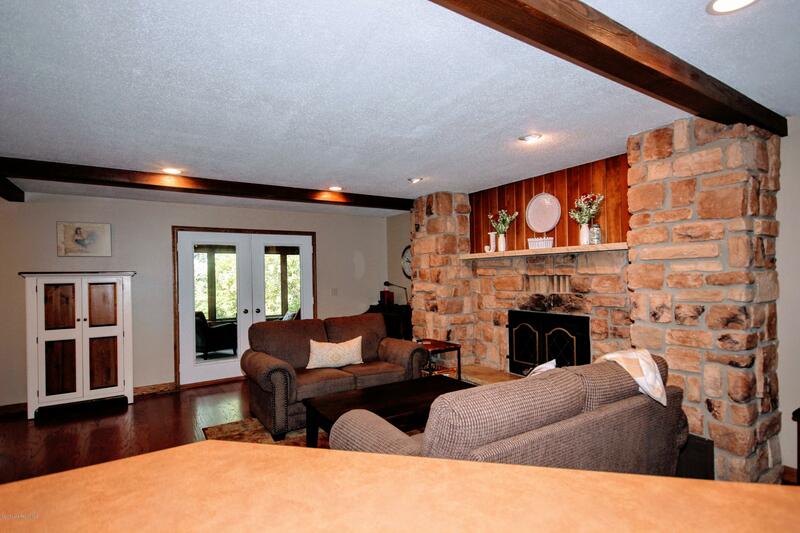 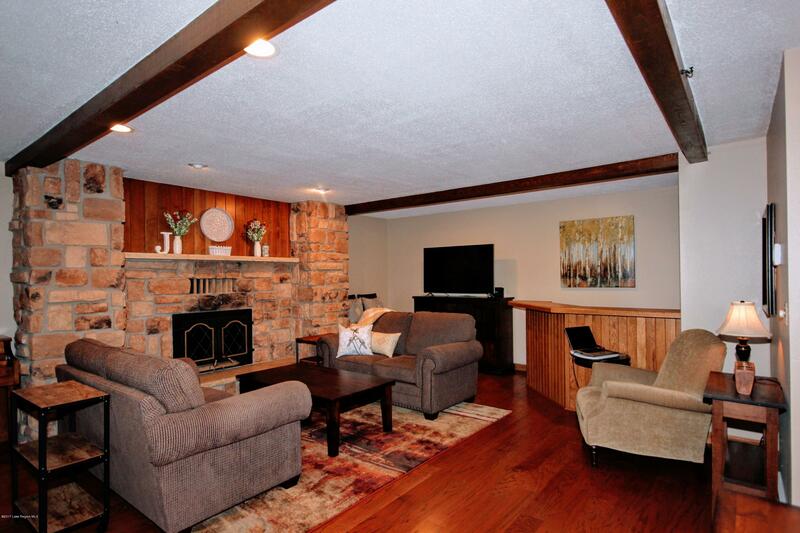 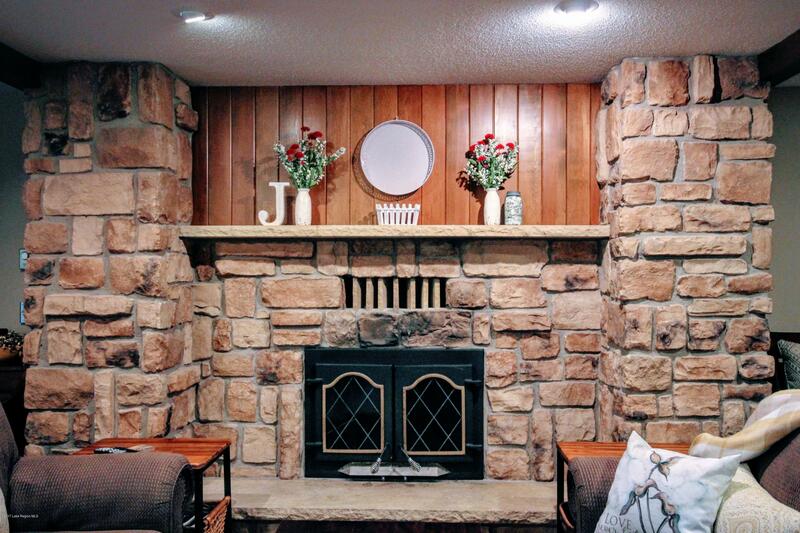 This beautiful River Oaks home will accommodate all of your family & entertaining needs. 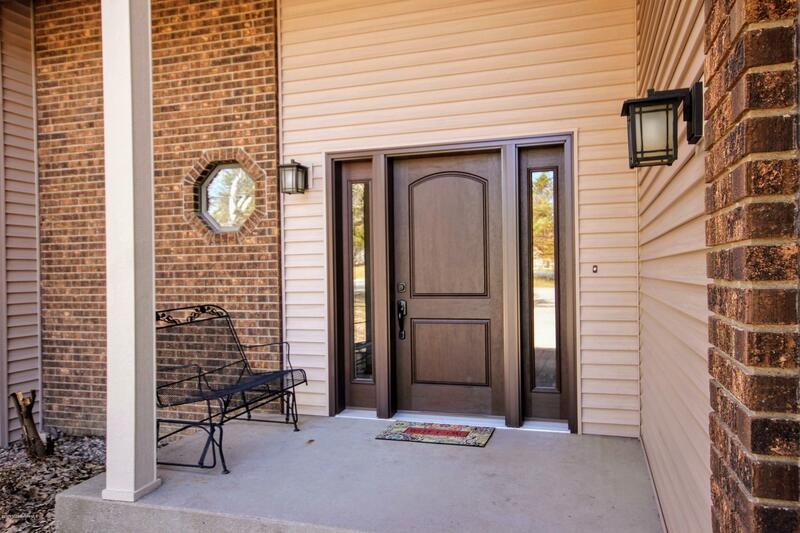 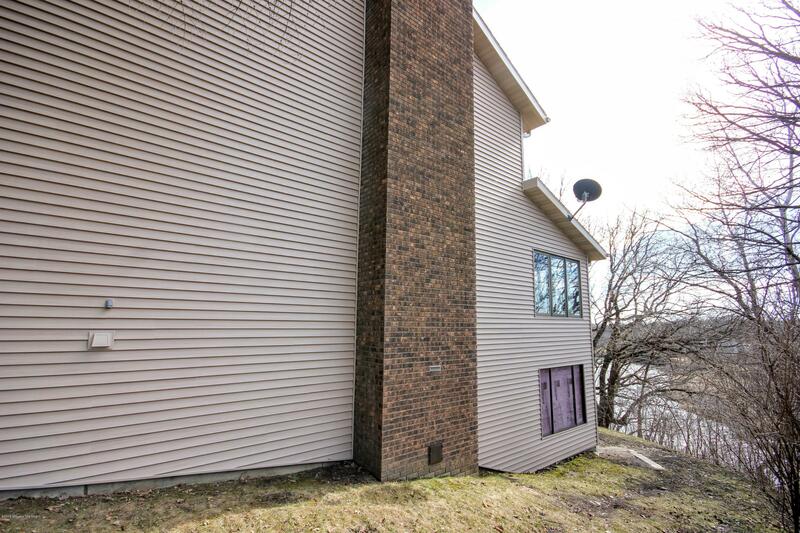 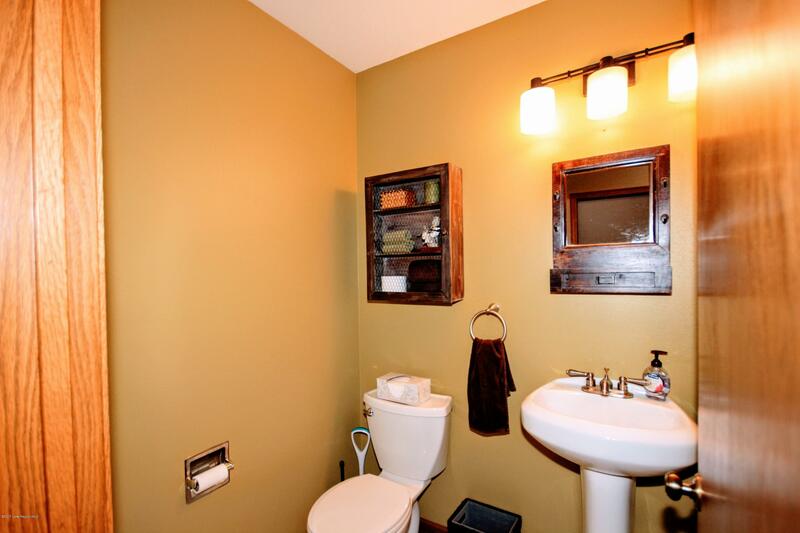 Fresh finishes throughout including new siding, shingles and so much more. 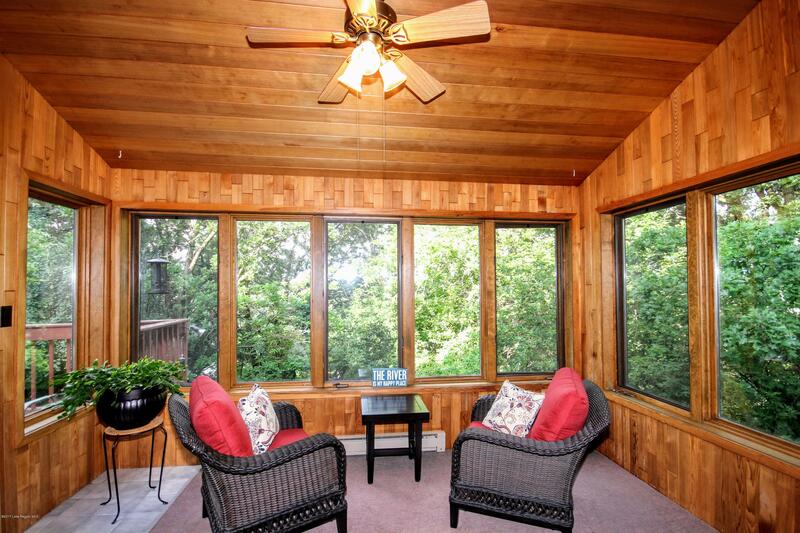 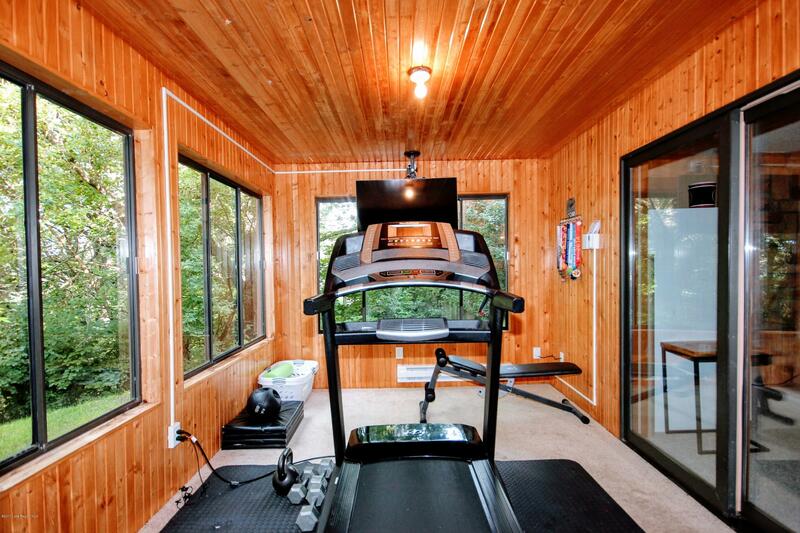 $275,000..
Sunroom/Solarium Main 12.10 9.4 Gorgeous views again!